← A Great Bookkeeper Should…. 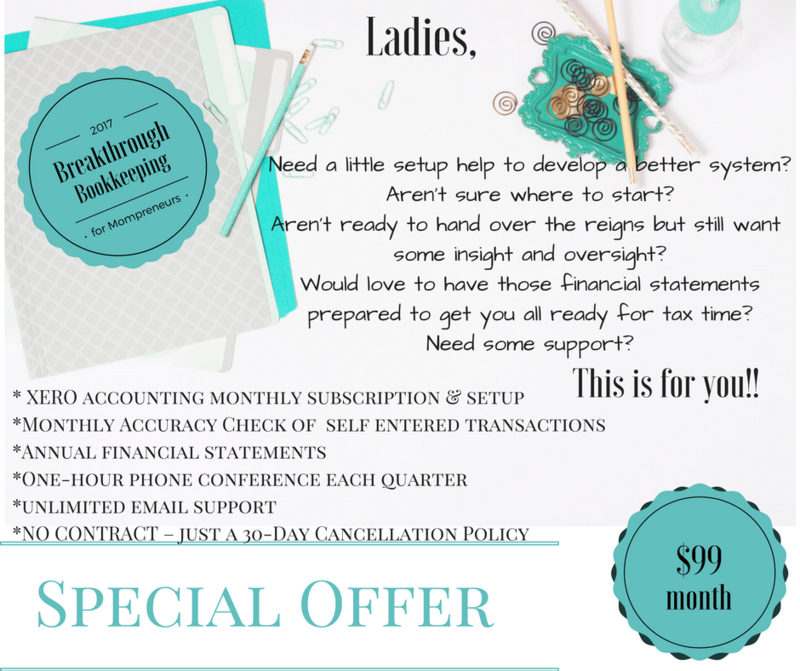 Need a little setup help to develop a better bookkeeping system? Aren’t ready to hand over the reigns but still want some insight and oversight? Would love to have those financial statements prepared to get you all ready for tax time? DM me to purchase this special package designed just for you!